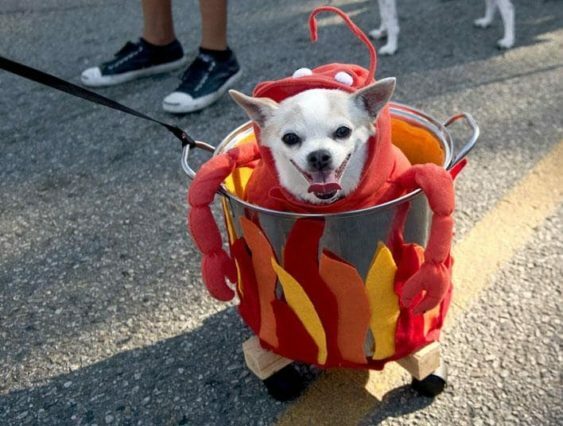 Dress up your pet and head to the annual Animal Care and Control Pet Pride Day featuring on site adoptions, rescue partners, a parade, food, kids activities, pet costumes and, of course, pet tricks at San Francisco Animal Care & Control. Show your RSVP at the raffle table to get a free raffle ticket (must be present to win). Additional tickets are $5 or 5 for $20 and all proceeds go directly to helping the animals through ACC’s supporting nonprofit: Friends of SFACC. Join SF Animal Care & Control and Rescue Row partners in a new location at 1200 15th St. for​ ​SFACC’s 24th Annual Pet Pride Day. Come to this fun-filled afternoon of FREE adoptions and family-friendly activities. Animal Care and Control Pet Pride Day is an annual pet-centric fundraiser and family-fun event benefiting SF Animal Care & Control. Activities include pet adoptions from local groups and Rescue Row partners (SFACC, SFSPCA, and Muttville). There will also be costume & pet trick contests, a microchip clinic, a beer & wine garden, facepainting, and a dog/cat toy-making workshop and a raffle with the top prize of 2 Two round-trip plane tickets on Alaska Airlines.